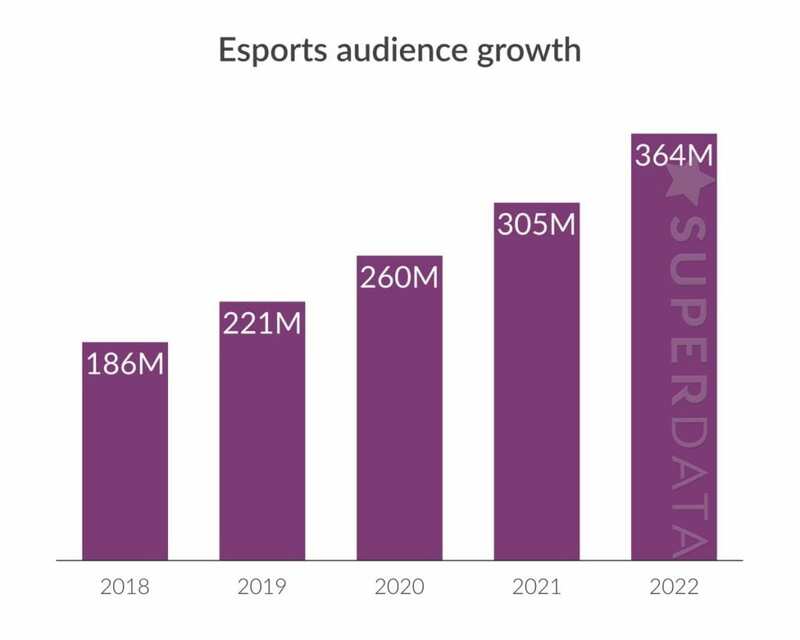 Nielsen is getting deeper into the meta, announcing the acquisition of games market intelligence firm SuperData Research in a move to bolster Nielsen’s games and esports research sectors, which analyze the $109 billion video game industry. According to the announcement, clients will now have greater access to global market intelligence around digital video gaming use, sales, and audiences, in addition to our existing areas of expertise such as consumer research, video game tracking, esports sponsorship valuation and consulting services. According to the announcement, clients will now have greater access to global market intelligence around digital video gaming use, sales, and audiences, in addition to our existing areas of expertise such as consumer research, video game tracking, esports sponsorship valuation and consulting services.